Here are some décor ideas for the kid’s room or the pointers which will help you to begin with for the décor of the kid bedroom. 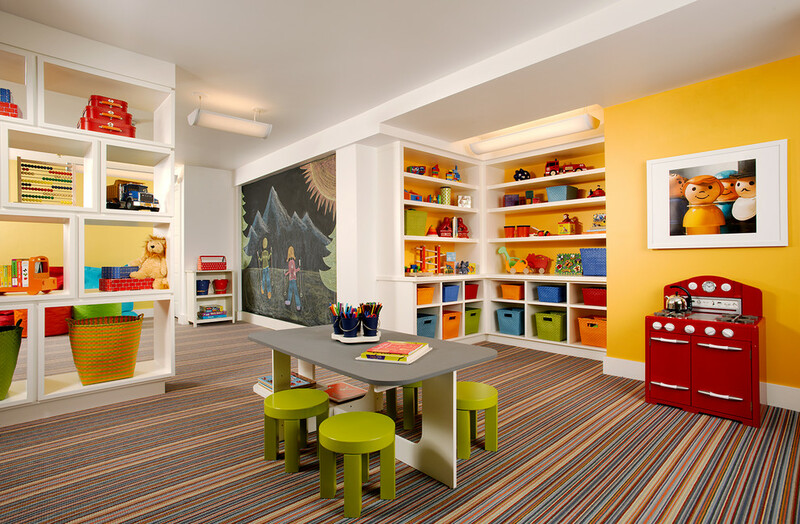 Pick furniture which you will know will be handy when kids grow p. pick shelves, crates which can store books and toys. Kid height also has to be considered when buying the furniture. Furniture will include closet, storage, working table, clothes rack, dressing table, and bedding. 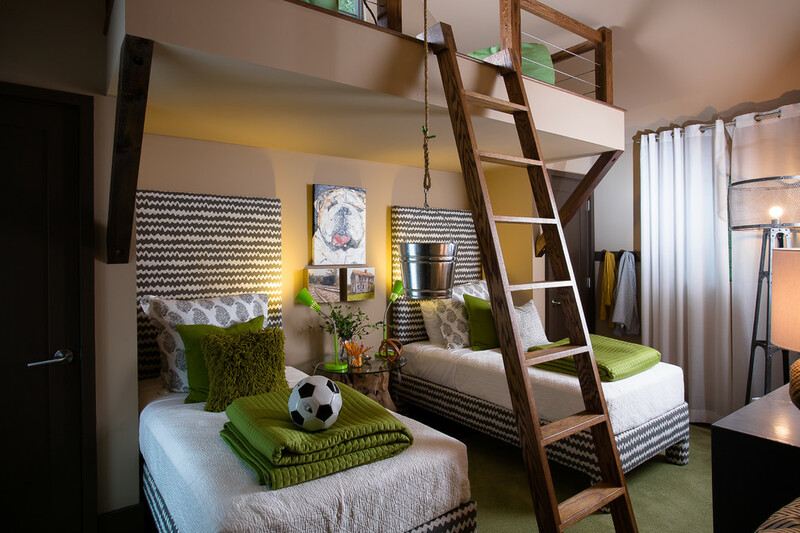 Playing around with colors is wonderful idea for kid’s room. Children will be awe inspired. Unique colorful theme will be loved. Kid like bold and bright color, but you can make a blend of bold and bright color with neutral colors. This will make the room lively as well as relaxing. In case small babies then go for softer colors. Exactly kid bedroom has to be art museum where kids can showcase their art. Stick kids painting craft and make them as decorative pieces. 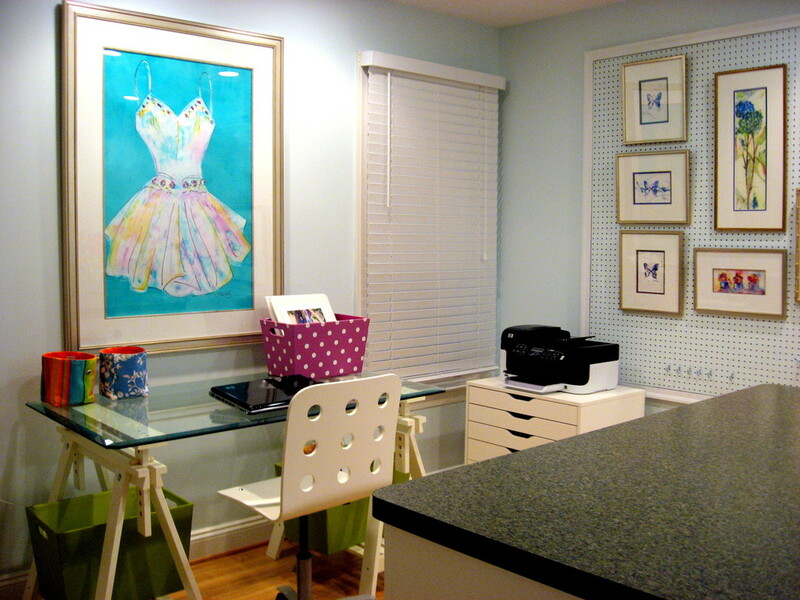 Displaying their art will make them work better creatively and inspire to get their creative juices flowing. If something is very important or beautiful you can frame them with wooden frame. For wall décor many things are available like wall decals, wall tattoos, wallpapers, and stickers etc. you have so many option and that can be available as per the age and choice of kids. Easily available, easy to stick and affordable and you can change the décor easily with changing these decals and all. Add rugs to room as they add style to the room. Go for bright and bold colors. 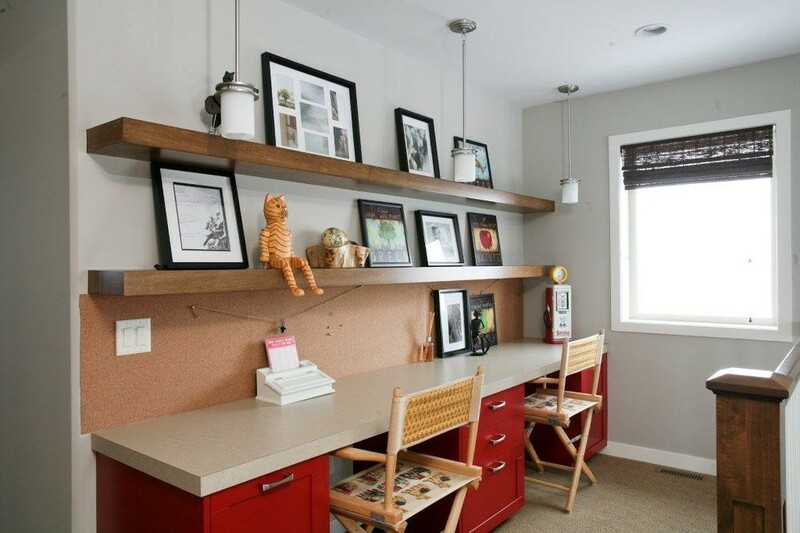 Place corkboard over study table for kid to stick clippings, photos and notes. Hanging rack will help kid to keep things in place. Lighting which illuminates overall room, reading light for study table and night light which is low and soft. Bed need to be sturdy instead of those kiddy beds, well built beds are better option. Choose four poster bed especially if you have teen kids. Twin bunk beds are good as they are multipurpose built in shelves and have storage units. Glamorize dresser and other furniture through painting. 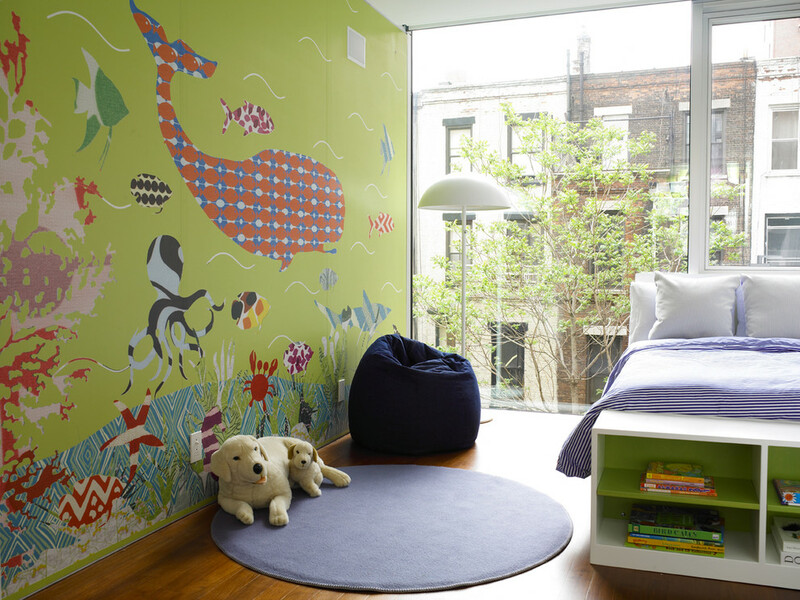 Personalize the room with personal hand print of kids.